About the best Lake Forest Chiropractors, near Mission Viejo. Our three amazing doctors of chiropractic have been working together to get people out of pain for over 20 years and have over 50 years of experience between them. Dr. Gooing (known by his patients as “Dr. G”) has over 20 years of chiropractic experience. In the past, he has served as secretary for the California Chiropractic Association Orange County District where he was awarded for distinguished service. He currently sits on the Board of Directors for the California Chiropractic Association. Dr. G specializes in care for all ages, new borns to grandparents. 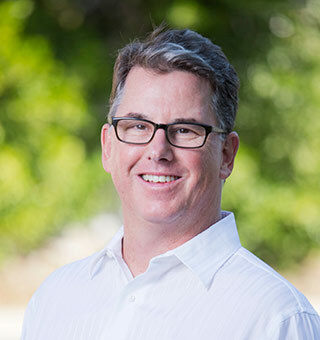 After receiving his Doctor of Chiropractic degree in 1997, Dr. Craig Stutzman has been providing service in the Orange County area at private practices and at his own facility, Surf-N-Sand Chiropractic in Laguna Niguel. He has been trusted by corporate clients to serve as both a doctor and a resource on general health, injury prevention and stress management. His continuing education topics include: chiropractic pediatrics, spinal disability evaluation and accident reconstruction. 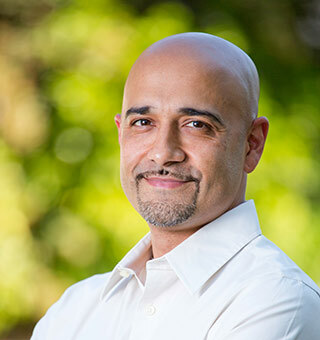 For over 12 years, Dr. Nardeep Jawanda (known as Dr. J) has been practicing chiropractic in the greater Los Angeles and Orange County Areas, with expertise in headaches, sciatica, fibromyalgia and sports medicine. He is a proud member of the Delta Sigma Chi Fraternity, which has members across the world who dedicate themselves to serving those in need of principled chiropractic. He has conducted several lectures to corporate groups and business associations to further educate clients on the extensive health benefits of chiropractic care. Dr. J is consistently recognized for upholding the mission of helping patients achieve and maintain optimal health through natural, chiropractic care. Check out our health tips written articles here!